J.C. Romero DDS is a Menifee family dentist with over 20 years of experience providing advanced dental services for patients from throughout Menifee Valley, Sun City and surrounding areas of Homeland, Romoland and Canyon Lake areas. From senior dentistry to pediatric dental care, Dr. Romero offers professional cleanings, dentures, dental implant restorations and gum disease treatment. 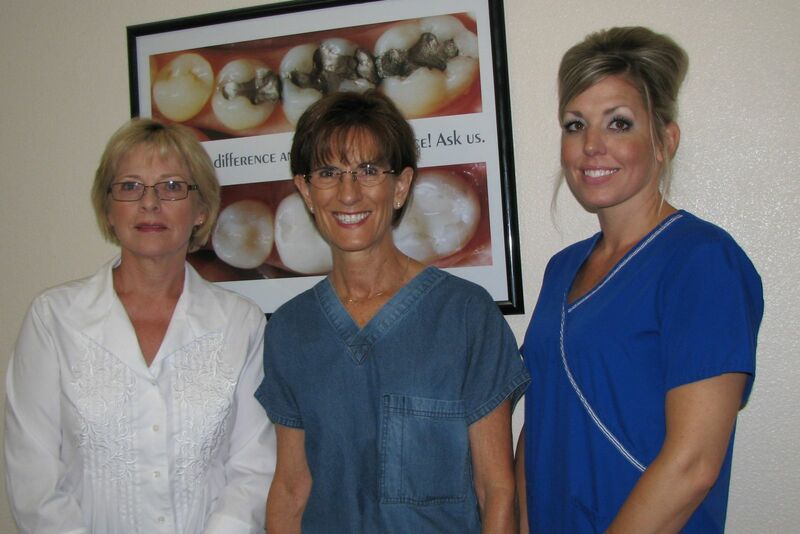 Our Menifee Valley dental team consists of friendly, courteous professionals who have worked together for many years, providing a consistent nurturing family oriented dental care to patients of all ages. Dr. Romero’s interest in the artistic aspect of dentistry resonates through his comprehensive treatment plans. Utilizing digital x-rays, panoramic imaging and intraoral cameras, patients are able to view detailed photos of their dental condition as Dr. Romero discusses his findings and educate patients about available treatment options. We utilize patient education, prevention methods and advanced procedures as means of maintaining a healthy smile at all times. 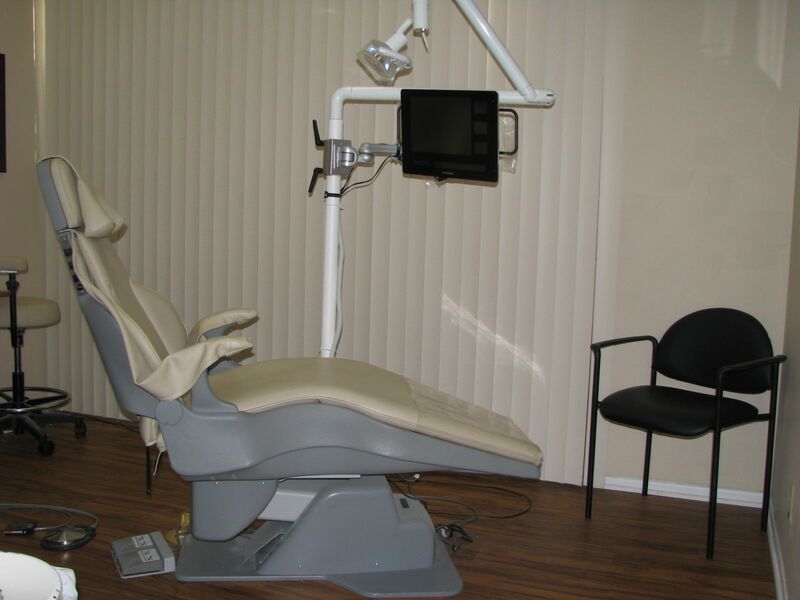 It is our mission to minimize the need for complex dental procedures. In doing so, we spend quality time with our patients to educate them about at-home oral hygiene care and cavity prevention. Dr. Romero offers preventive fluoride varnish treatment, in-office fluoride toothpaste, prescription fluoride toothpaste, and sealants to fight dental caries (cavities) during professional and home cleanings. Dr. Romero and his friendly team strive to give patients the personal, trusted care they deserve. 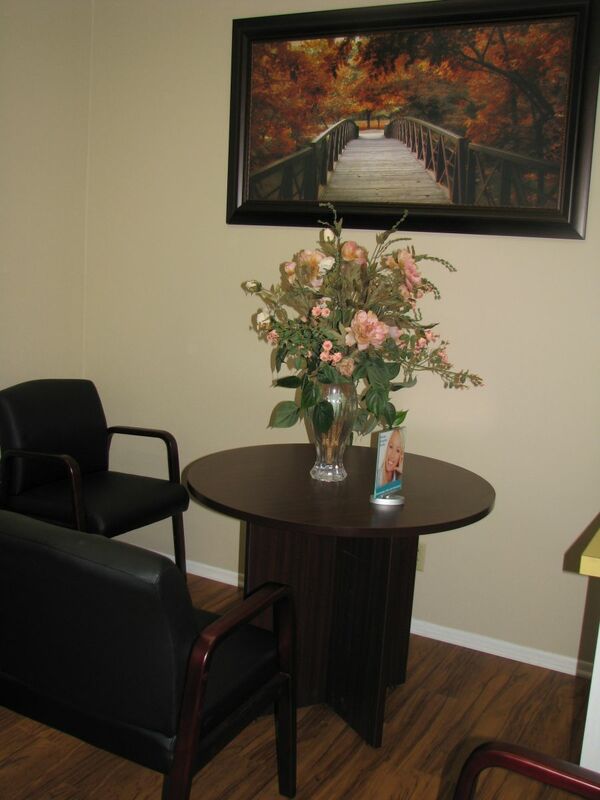 We want our Menifee dental office to be your dental home. At J.C. Romero DDS, we provide a place where dentistry for children is encouraging, where seniors can comfortably restore a healthy bite and where patients of all ages know that their optimal oral health is priority. If you live in the Menifee, Sun City area and haven’t seen a dentist in over 6 months, please contact our office to schedule an appointment. We look forward to achieving your best smile!